Quote “SLLDaytime” when booking your appointments to save 20%! Don’t Miss Out – CALL NOW!!! Applies to courses of Accelerated Laser Lipo Inch Loss, Ultimate Cellulite, RF Skin Tightening, Stretch Mark Reduction, PureShape, PureFirme and PureFirm-i only (Does not apply to PureCryo). Discount will be calculated and applied at the beginning of a course / treatment. All appointments in a course of treatments must be booked for applicable times and days for discount to apply to course. Discount will not be applied to part(s) of course(s). All appointments must be booked and paid for in full prior to the commencement of treatment. Applies to appointments booked, or courses starting before Friday 28th February 2014. Only appointments taking place on Mondays, Tuesday, Wednesdays, Thursdays and Fridays. Only appointments starting between 9am and 2pm GMT. Appointments available on a first come, first served basis and cannot be reserved without payment. 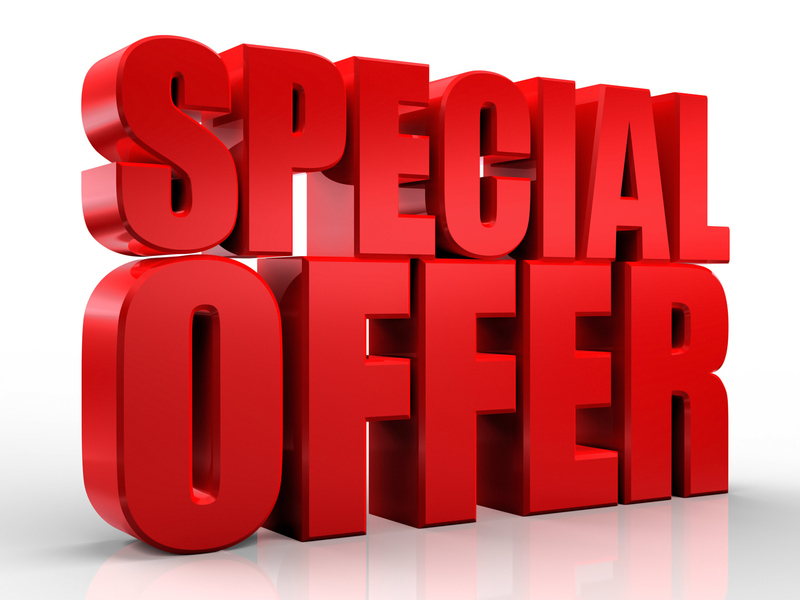 Sussex Laser Lipo reserve the right to modify the terms of this offer, or terminate the offer at any time.